We deliver on price, service, workmanship, and peace of mind. 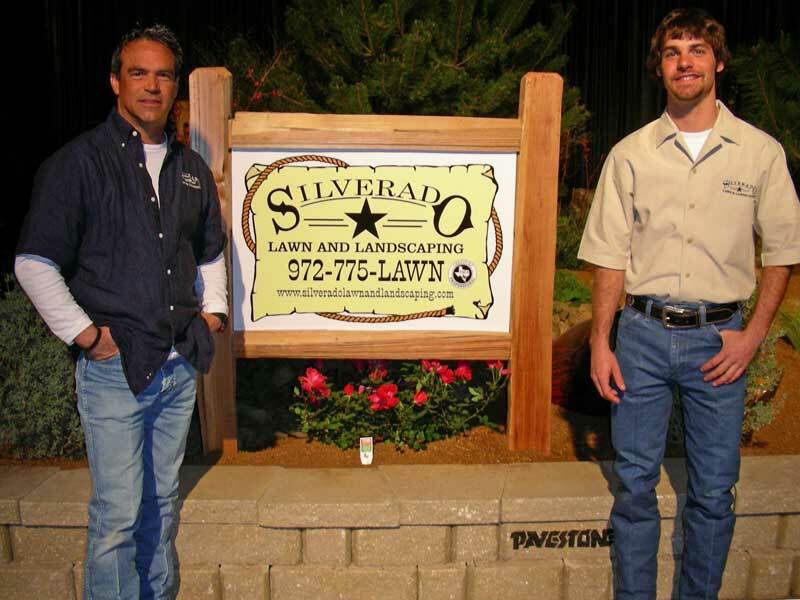 From the proper installation of plants to the construction of patios, walkways and water features, we design and install a wide range of landscape elements for your home or business. Annuals provide carefree seasonal color in the landscape, welcoming visitors and customers with cheerful color. Superb natural stone retaining walls and flagstone walkways are designed to compliment your landscaping. Fountains, ponds, creeks, river rock beds and waterfalls make a garden a sancturay and give an incredible return on investment by adding curb appeal. Mulch serves double duty in the landscape. It provides protection as well as a beautiful contrast between plant beds.